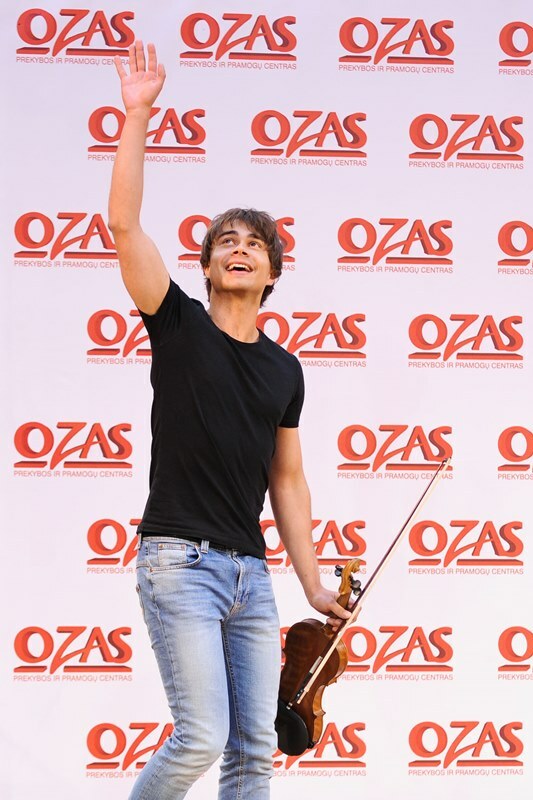 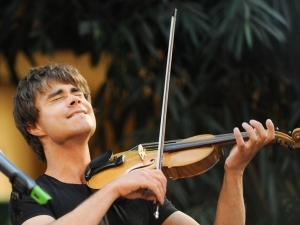 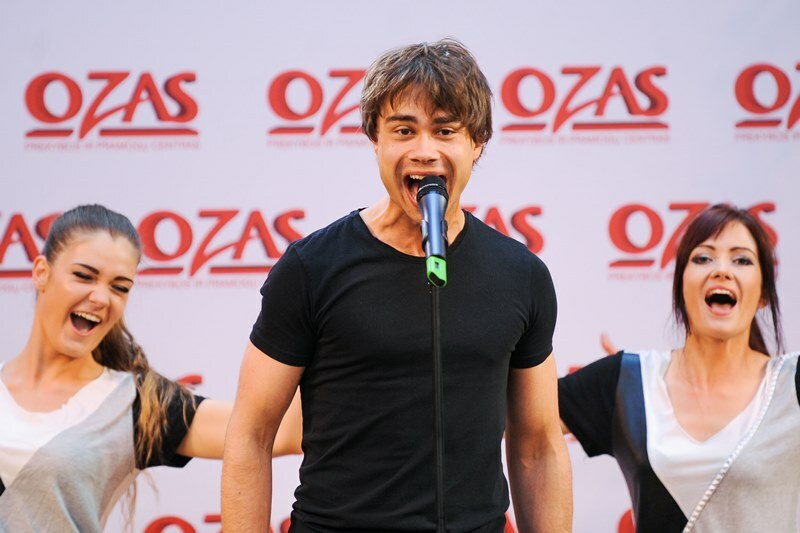 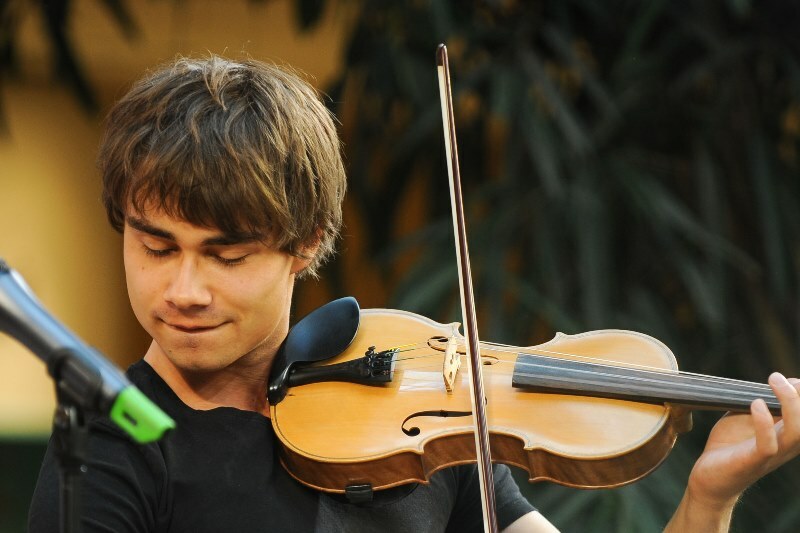 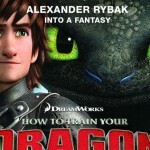 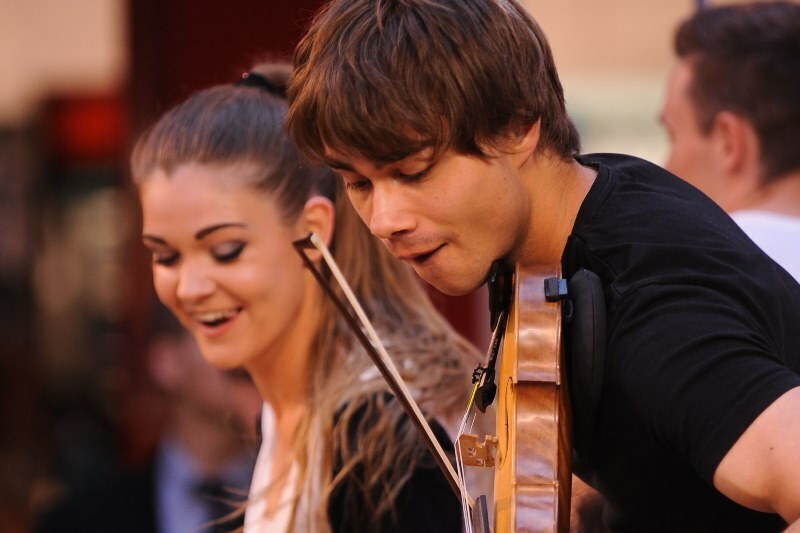 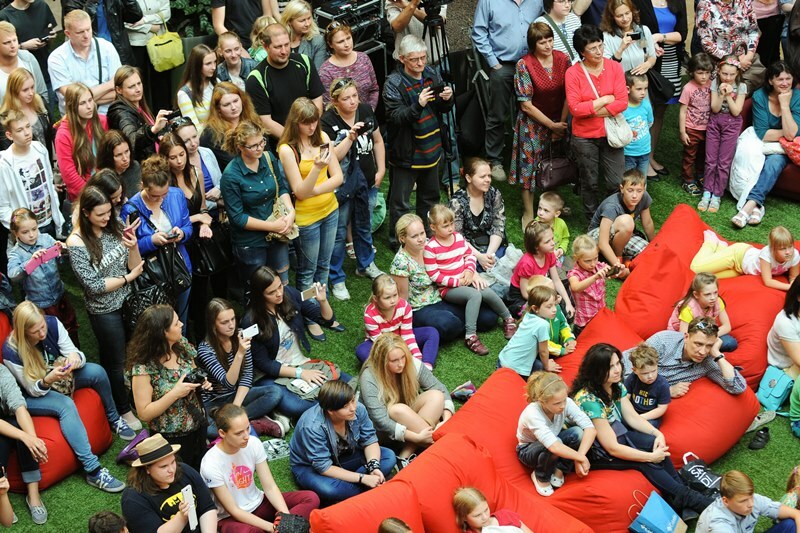 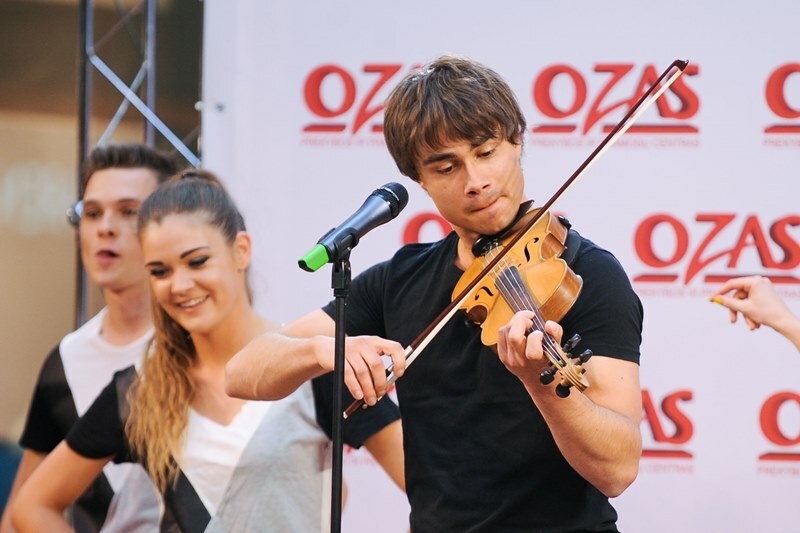 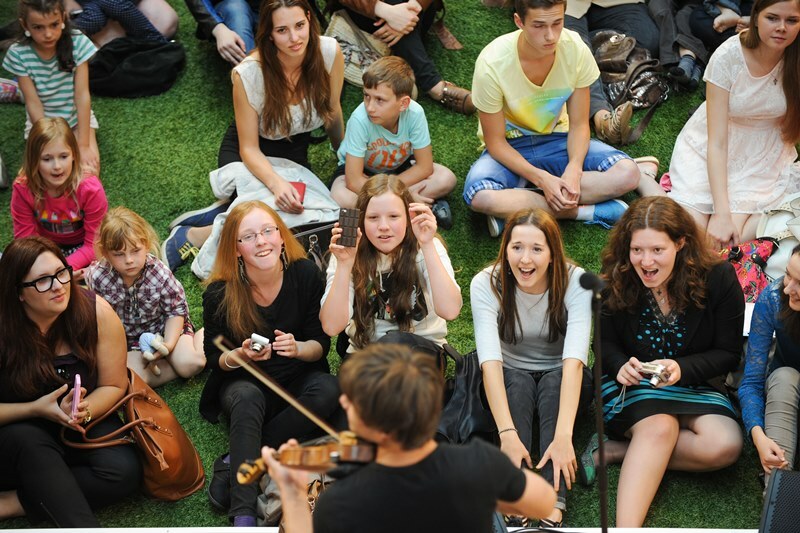 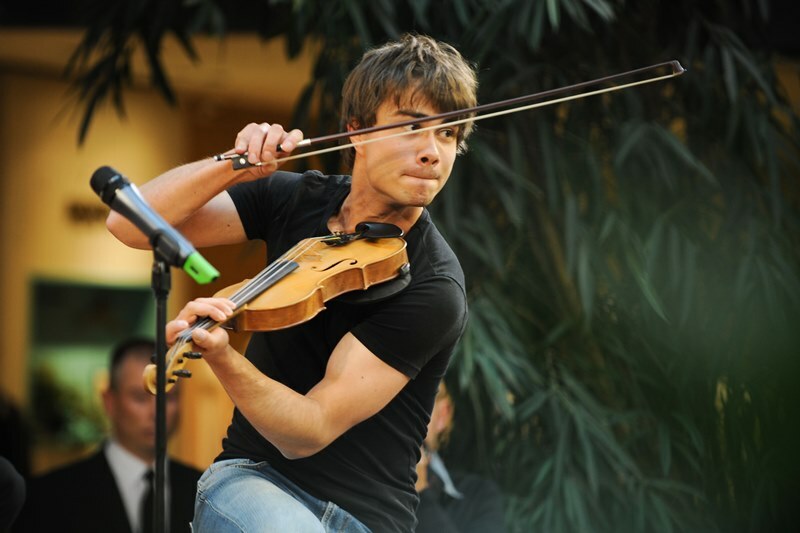 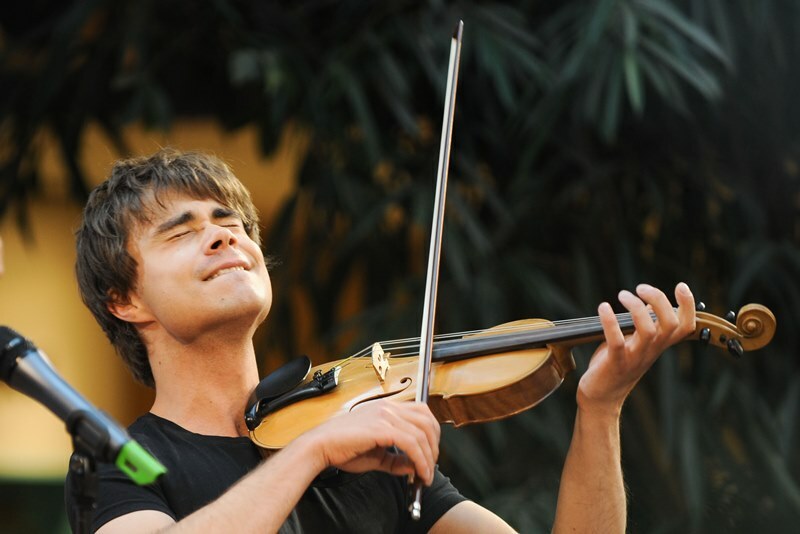 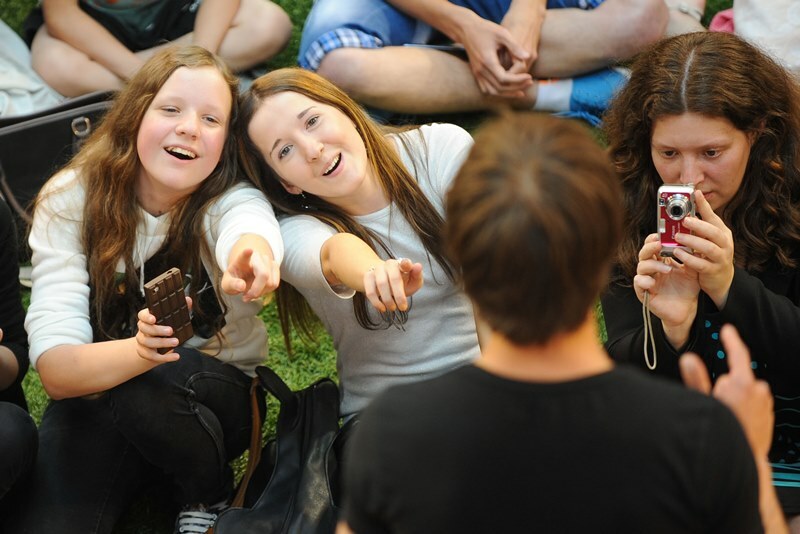 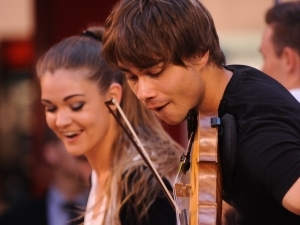 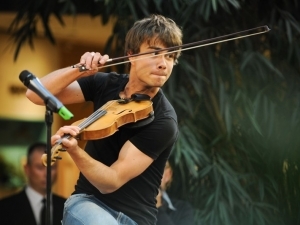 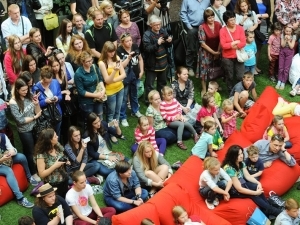 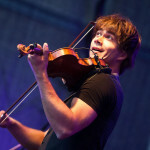 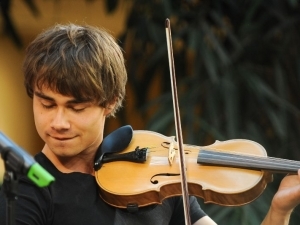 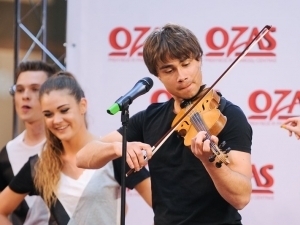 Alexander visited Lithuania 3rd – 4th of July as a part of his Promotion -Tour for “Into a Fantasy”. 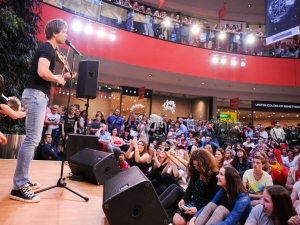 He was invited to several radio – and TV-shows in Lithuania and gave many interviews. 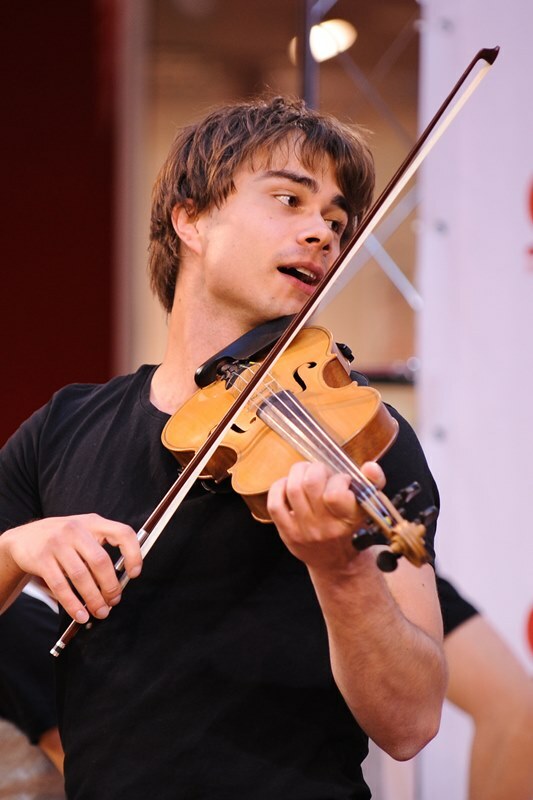 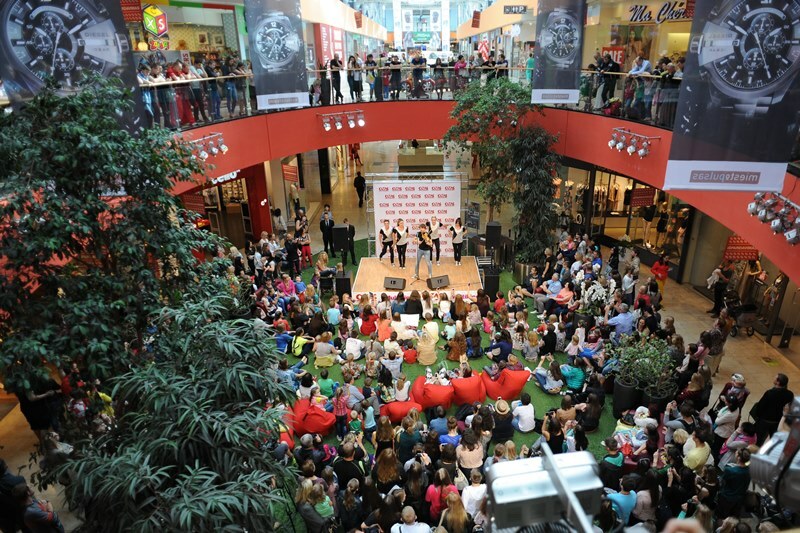 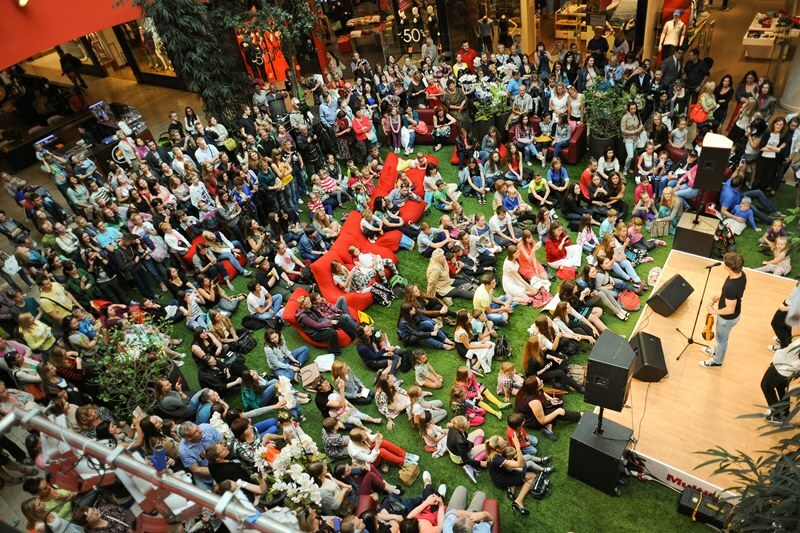 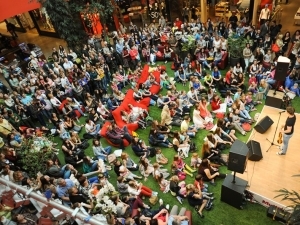 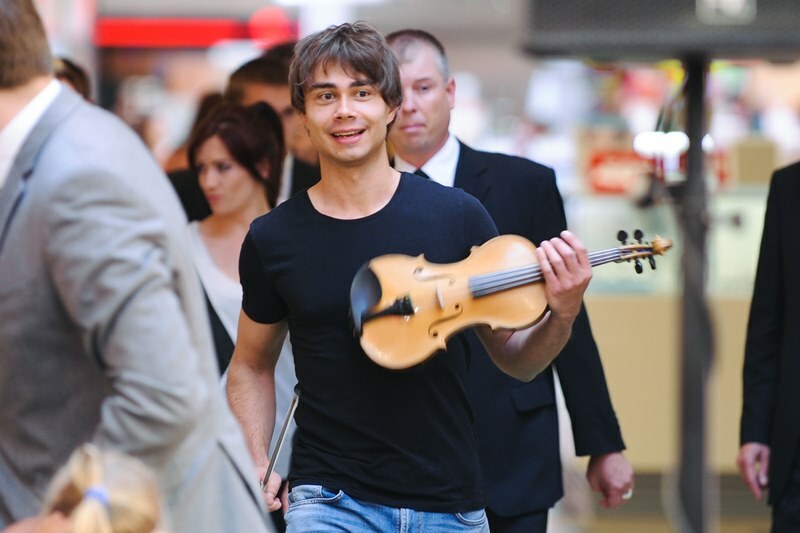 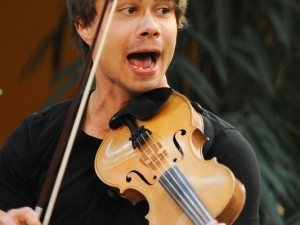 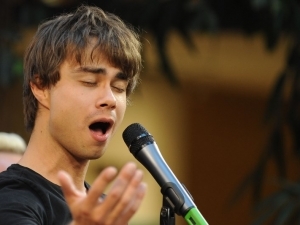 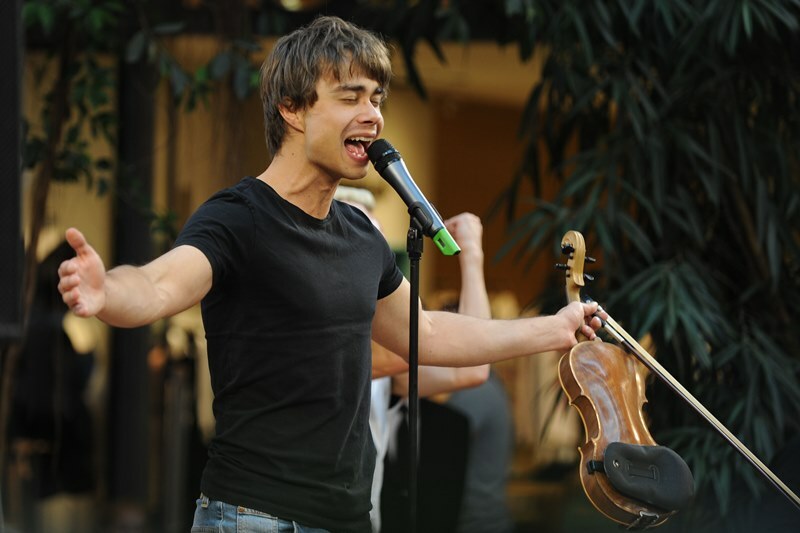 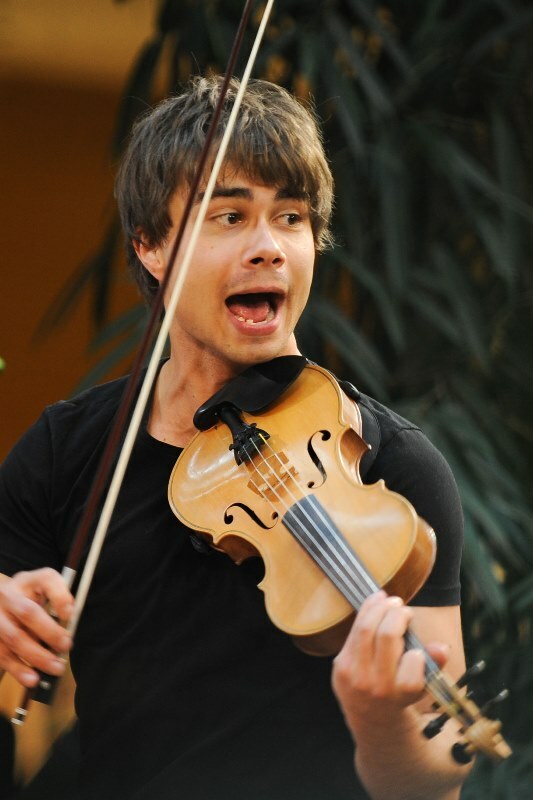 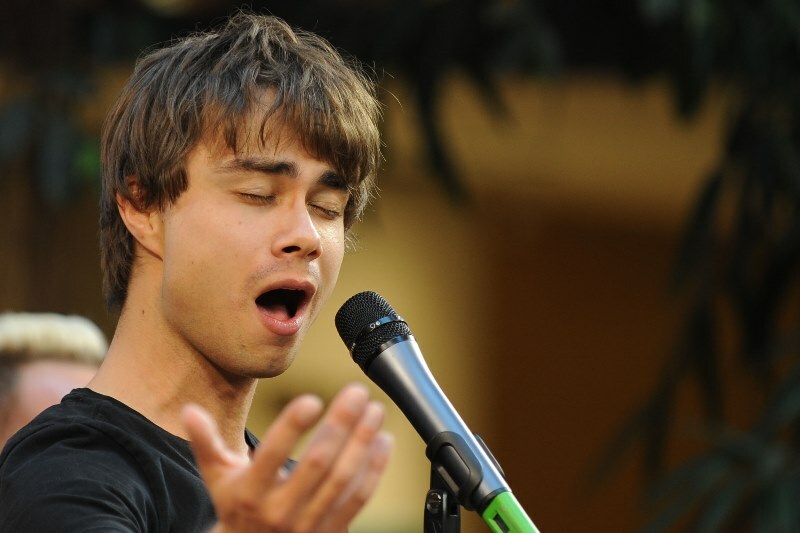 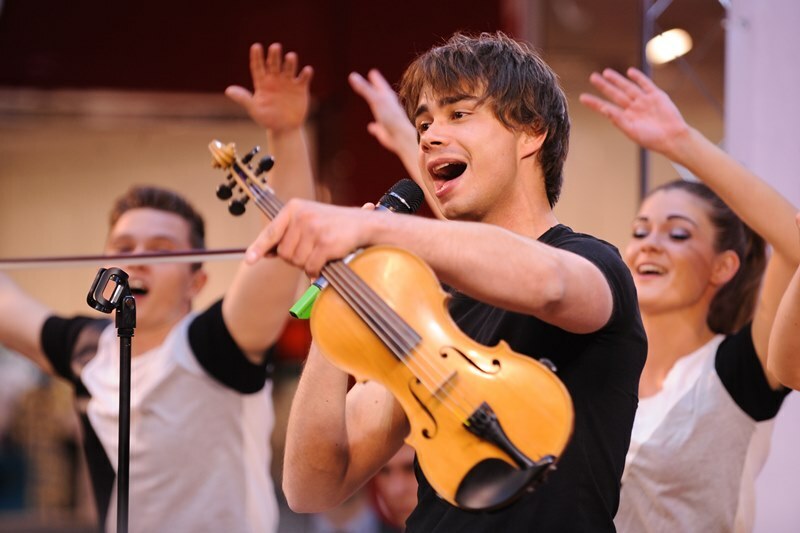 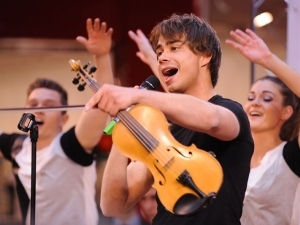 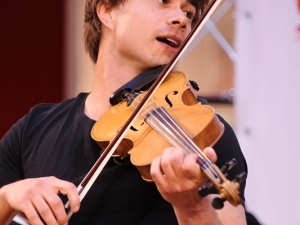 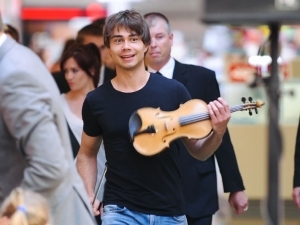 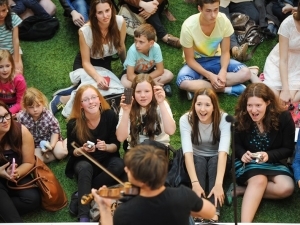 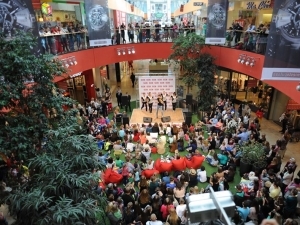 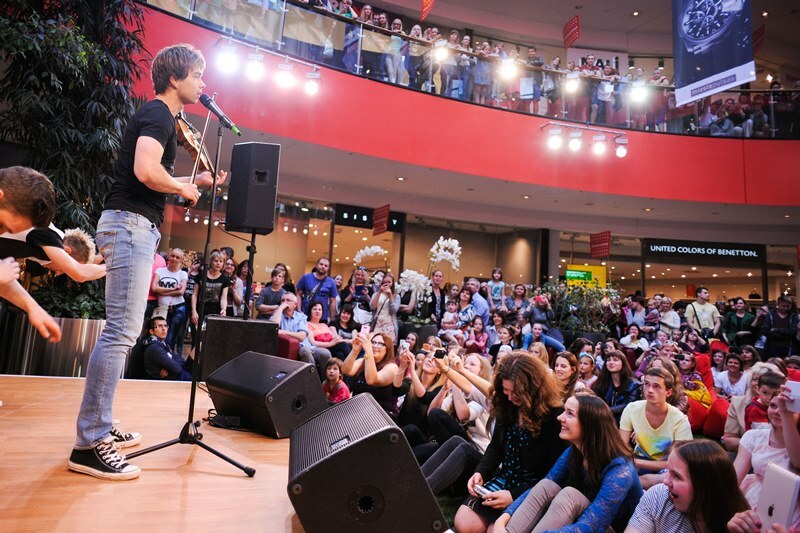 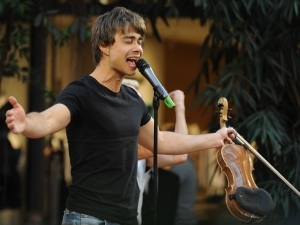 He also performed in public – at 3 performances with a live-audience: July 3rd in Ozas Shoppingcenter, Vilnius and July 4th, where he gave 2 club-concerts in Klaipeda and Šventoj. 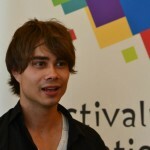 This is a collection of pictures, videos and links, that shows some of his actitvities in Lithuania. 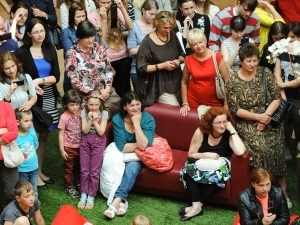 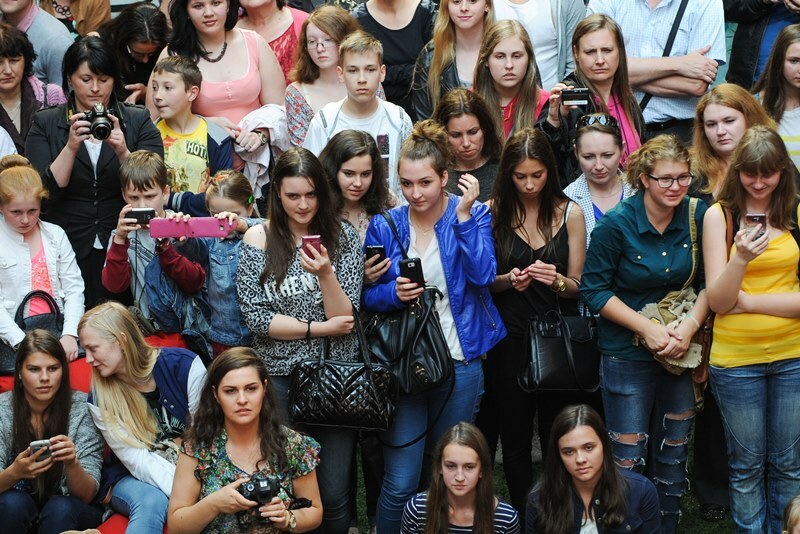 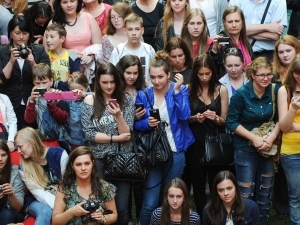 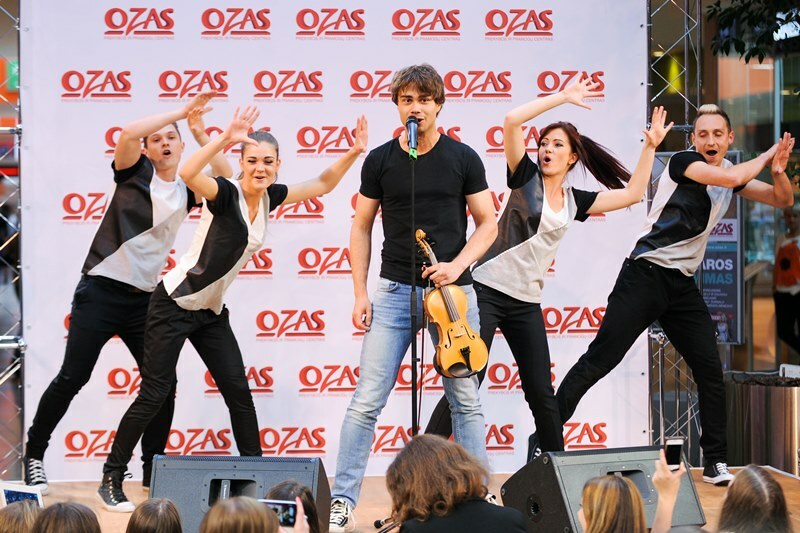 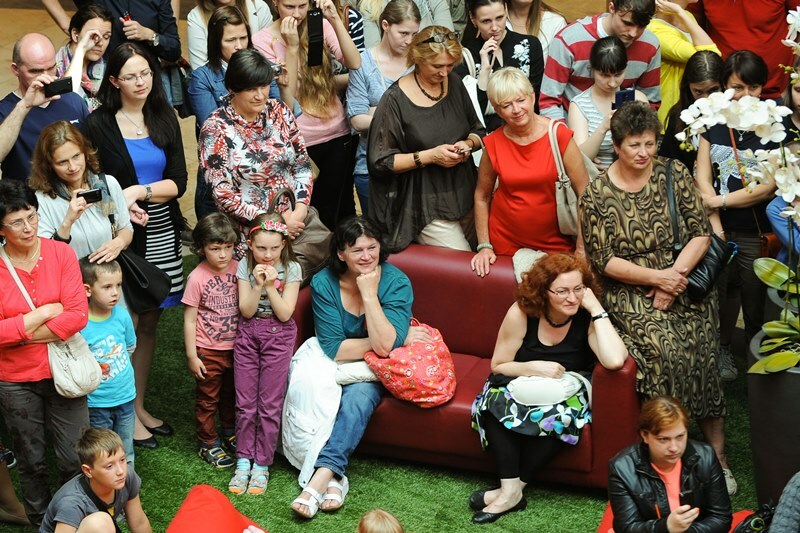 July 3rd: Ozas Shopping-Center. 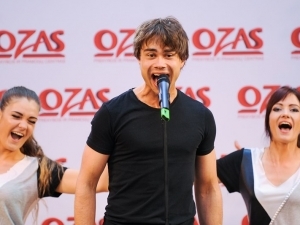 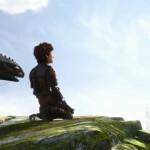 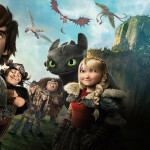 Live performance with dancers, followed by presentation of music-video “Into a Fantasy” and Dreamworks-movie “How to Train Your Dragon 2” in Multikino, Ozas.